Located in the northern part of California, just some 120 miles south from the state of Oregon, the city of Redding is one of the most popular destinations for relocation. 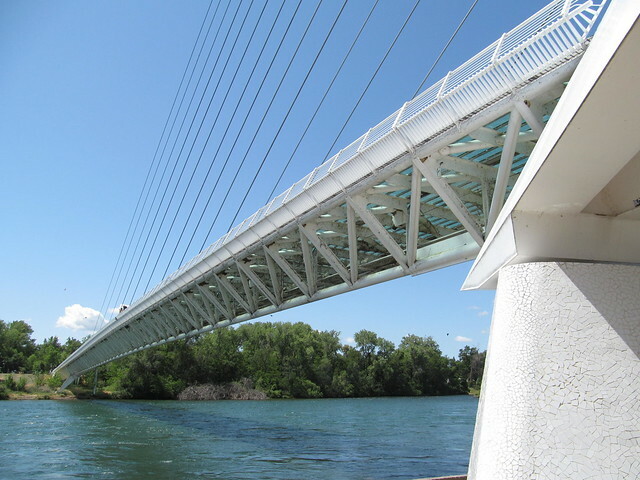 The reasons why people choose Redding as their new home are numerous, starting with the fact that this city has a pretty nice climate. The city is also a very attractive option for those looking for work, as its economy has been constantly growing over the last couple of decades. The final and arguably the most important reason is that Interstate 5runs through the city, dividing it in half. What this means is that Redding is well-connected with other big cities in this part of the United States, e.g. Sacramento, San Francisco, Portland. 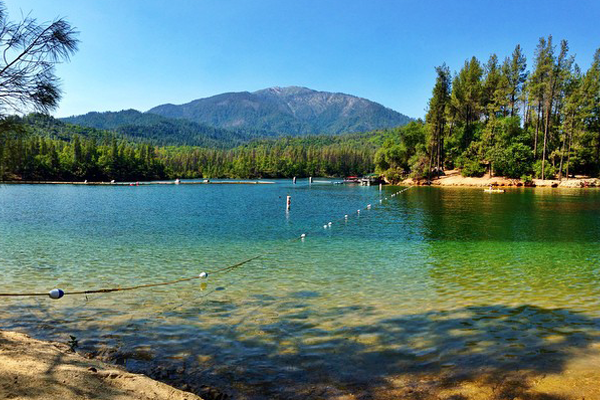 Moving to Redding, CA does not have to be a traumatic experience. Your stuff can get to your new home quickly and safely if you hire us for the job. Our Redding movers are there for you, ready to take care of any kind of moving task. No matter how large, heavy, or fragile your items might be, it won’t be hard for us to get them delivered to your new address. Local and long-distance moving. It really doesn’t matter where you’re moving from. Our Redding moving company will get your stuff delivered to your new place. Commercial moving. If you’re going to move your business to Redding from some other place or from within the city’s borders, we are the ones to call. Storage services. If your new home/office in Redding is not yet ready for you to move in, you can keep your stuff in our warehouses. It can stay there for days, weeks, or even months. And you got nothing to worry about your things – they’re in safe hands! Sensitive cargo transport. We understand that some of your items have high monetary or sentimental value. You surely don’t want those items to get damaged during the move and that’s exactly why you ought to let our expert movers take care of the job. We follow timeframes. Professionalism is the word that explains our attitude to work. Our movers pride ourselves on being able to do our work quickly, but without sacrificing the safety and security of your cargo. We employ real pros. It’s the people that make a company, after all. And that’s why we hire only professional movers, who have been in this business for years. 24/7 availability. If you need a moving company to move your stuff over the weekend or during night, no problem. Just call us at (415) 579-2747 and we can discuss everything. Individual approach. We respect each client, which is why we take an individual approach, instead of combining the cargo of several clients at once. Living in Redding is a privilege that only about 90 thousand people have. But, the number of Redding residents have been increasing all the time. It’s because this is one of the most attractive destinations to move to in this part of the state. So, how it’s like to live in Redding? Well, the city is very peaceful, yet not at all boring. There are so many sites and venues to visit in this city, and if you get bored of it, you can always sit in your car and drive on Interstate 5 to Sacramento, San Francisco or some other city of California. It won’t take you more than a couple of hours to get there. Awesome service. It goes without saying I will recommend this company to all my relatives and friends. You are the best!